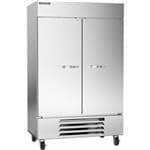 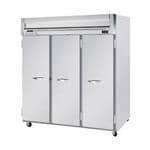 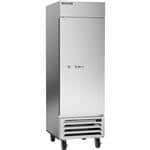 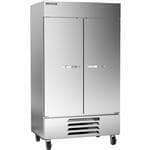 Reach-in refrigerators and freezers are some of the most essential pieces of equipment for both commercial food service operations and retail environments. 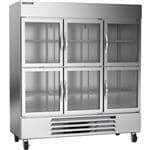 They ensure that food is kept at the optimal temperature for as long as possible, so you don’t risk losing money associated with food waste and improper storage. 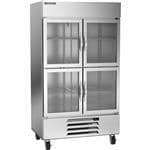 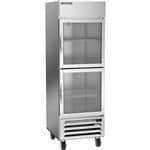 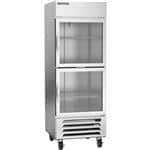 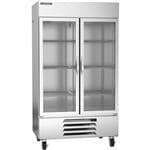 CKitchen.com is an authorized retailer of the most trusted commercial refrigeration brands, and we offer commercial reach-in freezers and fridges by Beverage-Air, Delfield, Hoshizaki, Master-Bilt, Maxx Cold, Turbo Air, Traulsen and more. 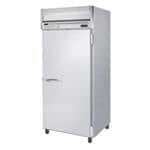 We’re your one-stop shop for Energy Star certified reach-in refrigerators, which all include a low-price guarantee. 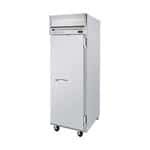 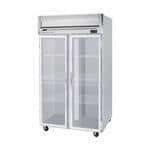 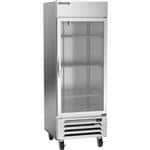 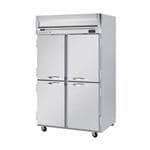 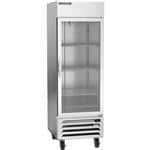 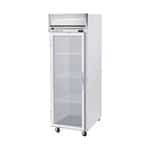 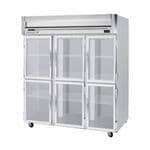 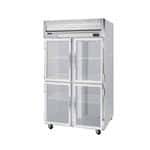 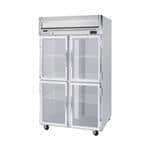 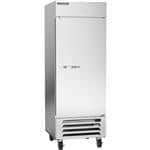 At CKitchen.com, we offer the perfect reach-in refrigerator or freezer for your unique needs and environment. 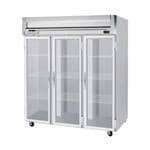 We have units with glass and opaque doors, which provide different benefits in different applications. 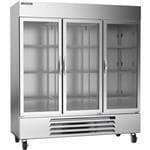 Commercial refrigerators with transparent, glass doors allow employees and customers to easily identify what’s inside, and are ideal for placement on the floor for display purposes. 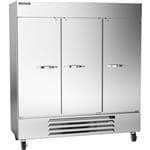 Commercial-grade reach-in refrigerators with stainless steel doors are a good choice for any efficient commercial kitchen because they help keep the cold air in for longer, which can reduce your energy bill. 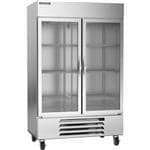 We also have commercial-grade reach-in wine fridges and even-thaw fridges to suit your specific food service requirements.